Gorgeous creations from the DT! Thanks for the challenge and inspiration! Gorgeous, gorgeous work from everyone! 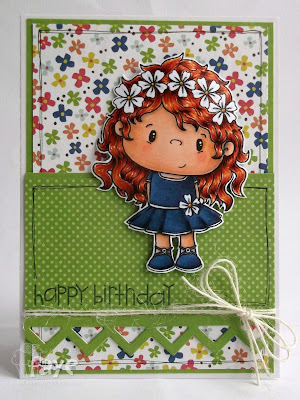 Very pretty DT creations. Thank you for the challenge.